Why does Gus drive a 10 year old Volvo? In Breaking Bad, Gustavo Fring drives a 10 year old Volvo. Why? I get the whole narrative about him being in some sort of ultra disguise but ... the man's publically known as the owner of a massive food chain business. Does it not arise more suspicion that he drives around in an old Volvo? What's wrong with an Audi or a Mercedes or some other car you'd expect a rich guy in his 50s to drive around in? Better Call Saul addresses this from an opposite perspective. In season one, Mike agrees to take a job in helping to assist Daniel Wormald or "Pryce" in his first transaction selling pharmaceuticals to Nacho, who's working for Hector Salamanca's drug cartel. After doing this few times, Daniel decides to spend some money on a vibrant yellow Hummer H2, but Mike refuses to get in the car and continue his services. This whole thing leads to Nacho stealing Pryce's baseball card collection and Pryce calling the police to file a report, whom immediately believe drugs are involved upon seeing this car in his driveway and then proceed to finding a hidden panel behind the couch, as the car and it's coloring is a blatant shout out and this leads to a sticky situation involving Jimmy and pie videos! 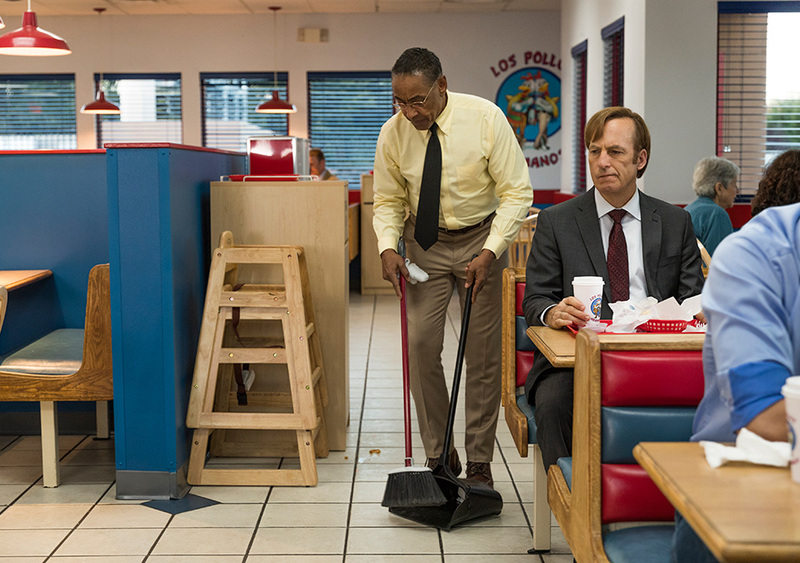 So although one might argue that in Gus Fring's situation that driving a better newer car may not be out of the ordinary for a franchise owner, it's clear that Gus publically behaves as though he is a "humble servant", even doing grunt work like cleaning up after customers and taking out the trash or appearing to deeply care about his restaurant employees, to not draw ANY attention to himself. 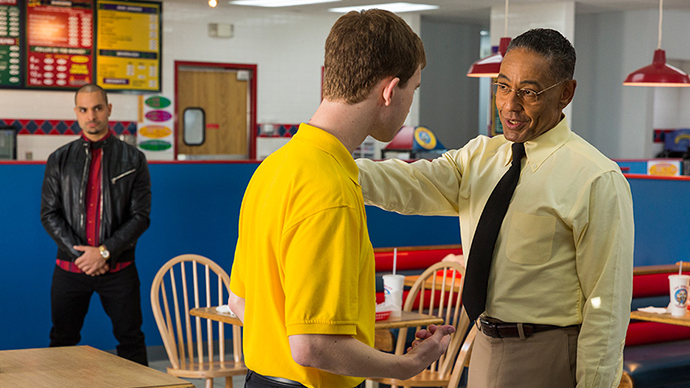 To take this further another argument might be that this "good" public behavior is HOW Gus rationalizes his "bad" behavior by believing that he is truly a public servant of good, which Better Call Saul tends to show a great deal of "grey" in their portrayal of criminals, such as Gus seemingly caring about his Los Pollos Hermanos employees, despite that it only helps him look "decent". IMO The TV Series doesn't really do a good job at explaining the why and how of the early philosophies of the characters. What made some of the gangsters want to be gangsters or criminals. Even with Jimmy, we understand that his philosophy derives from a perspective in youth when he established his father was a sucker, but doesn't explain how he comes to establish this; how or why he comes to believe his father is a sucker and that being a sucker is somehow "bad" thing. We don't always know how the characters rationalize their beliefs, but instead we fixate a great deal on the present with some pretext that escalates out of control and explains "immediate" transitions in criminal behavior or personality, as opposed to long term or the true origin. Note: The color scheme of Daniels' Hummer is similar to Los Pollos Hermanos restaurant colors, minus the blue! It's a common misconception that millionaires all drive late-model luxury cars. Millionaires have maintained their cache because they don't always have high expenses draining their funds. More to the point, studies show that they are more likely to own used cars which they have bought outright. Having an old Volvo makes sense because it's reliable. It's likely (and I don't know the backstory for his car), that this car also has some sentimental attachment. Why does Gus walk away from his car? Was Gus planning to kill Walt from the start? Why Does Mike Dislike Walt, But Not Gus? What was Gustavo (Gus) Fring's back story? Why Jesse did not kill Gus in Salud episode? How does Walt know that Gus intends to kill him? 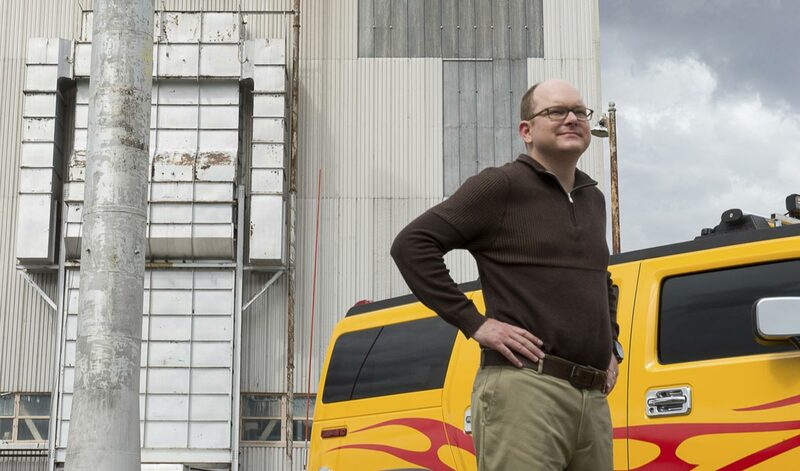 Why does Walt drive recklessly after Gus' offer of $15 million / year to keep cooking in Kafkaesque?